Tasting beer, wine and chocolate regularly can lengthen our lives, according to a study conducted by Professor Joanna Kaluza, Warsaw University. The study shows that including these drinks and chocolate in a balanced diet, eating fruits and vegetables, decreases the risk of heart disease by 20%, and not only heart disease, but also these alcohol and chocolate reduce the risk of cancer by 13%. The conclusions are based on a study of more than 68,000 participants between the ages of 45 and 83 in which their diets were compared. Those participants with the highest consumption of antioxidant foods are 18% more likely to extend their life by 16 years. Indeed, the reason these foods extend life is because of their antioxidant properties. They are anti-inflammatory foods, such as fruits, vegetables, tea and coffee. Of course, it is important to point out that as long as they are included in a balanced way and without excesses. 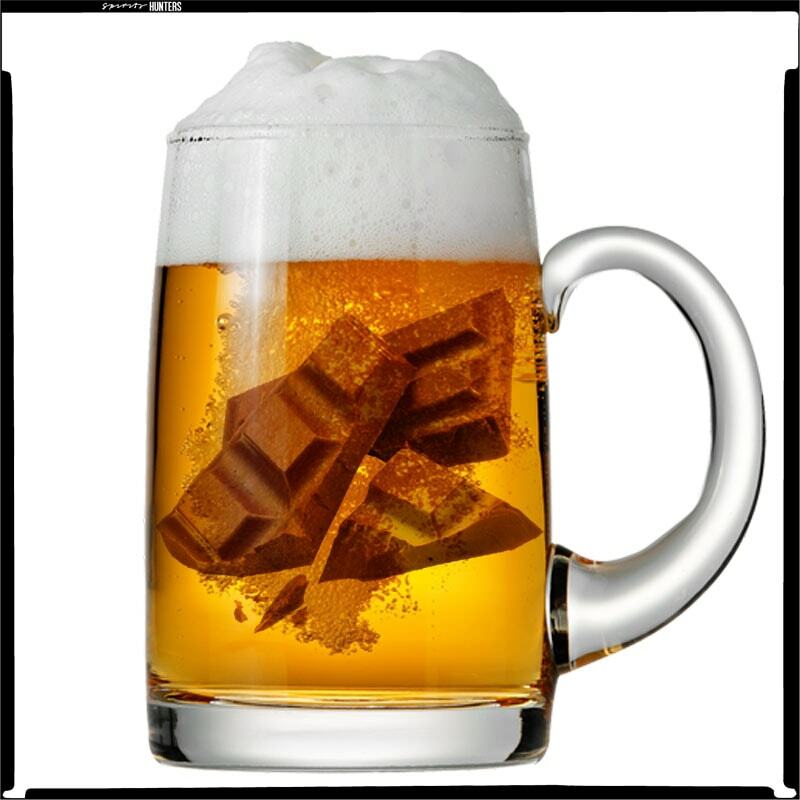 Needless to say, the participants who reflected the benefits of consuming beer, wine and chocolate include these foods in a balanced way, consuming them in a low to moderate frequency.